Your guests are going to love this mouthwatering recipe. It’ll take you less than 10 minutes to prepare! 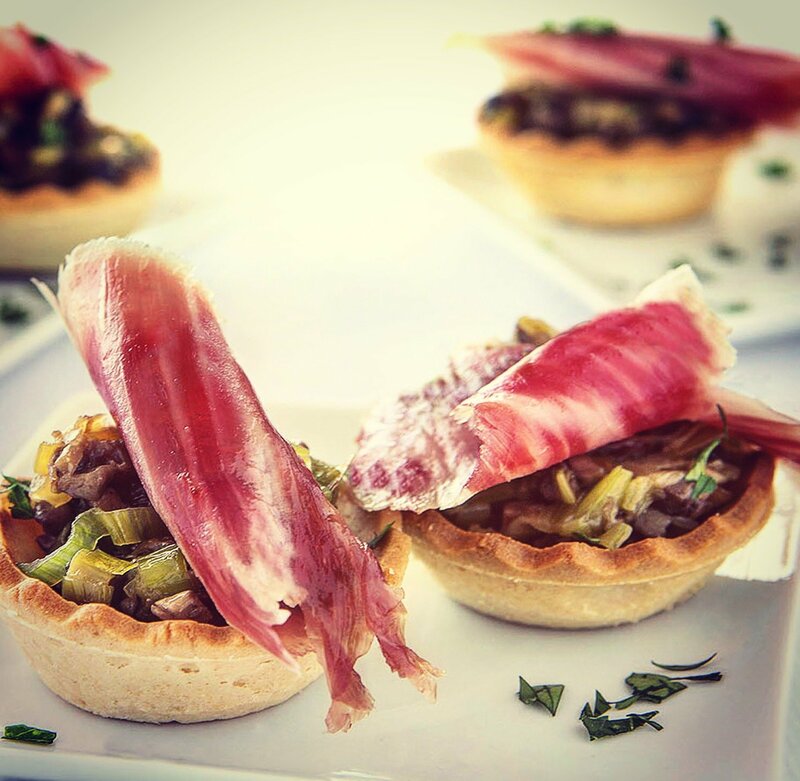 Here’s a light appetizer that you can prepare in 5 minutes and will leave your guests impressed. 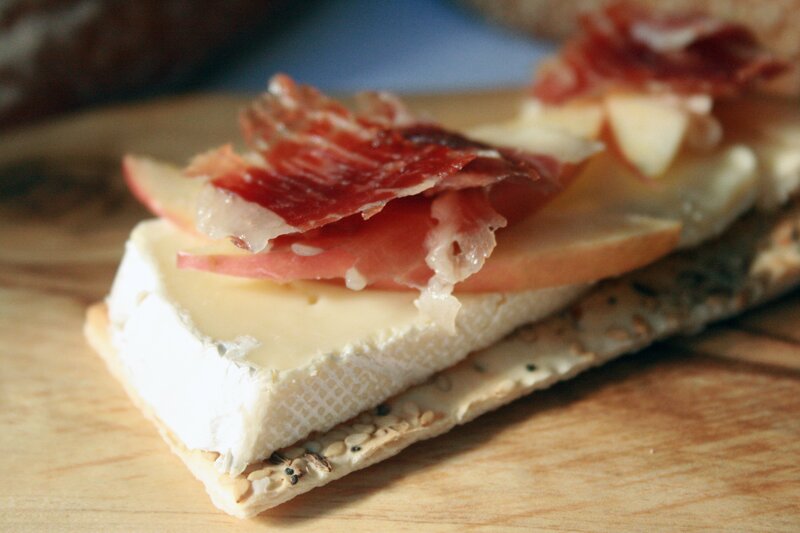 Brie cheese, apple and Jamón Ibérico de Bellota. YUM! 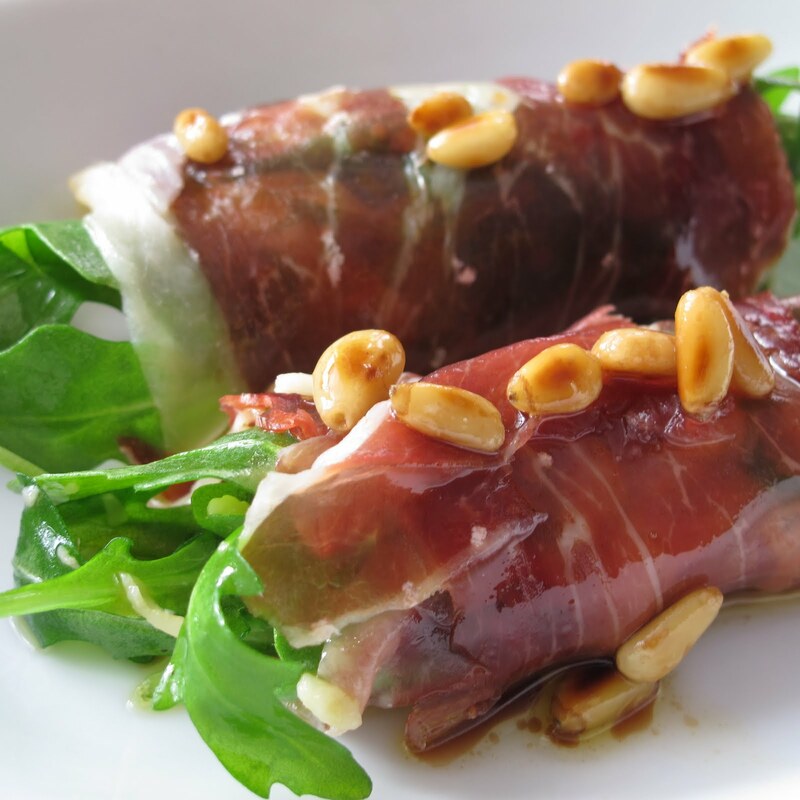 At Ibericoclub.com we try to suggest simple and easy-to-do receipes. But this doesn’t mean simple flavours at all!